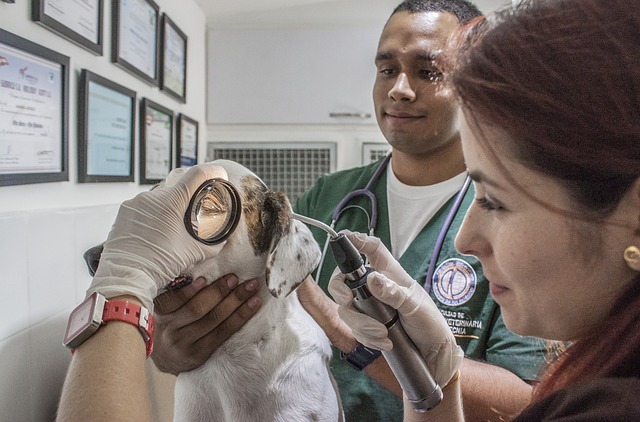 You can get started as a vet tech with as little as an associates degree in the field and some on-the-job training, but to earn the higher salaries, you need at least a bachelor’s degree. Education is expensive, though, so to make sure you can afford more school (and ultimately command a higher salary), financial aid is available for students who qualify. 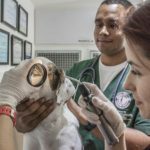 Let’s take a look at the options available for vet tech students who could use a little extra help. Scholarships are a great source of money for college because you don’t have to repay them when you graduate, as is the case with student loans. Scholarships are typically give based on merit of so sort, such as a high GPA or writing a winning essay about you education goals. 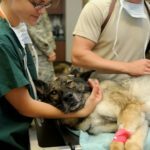 You can most commonly find scholarships directly from vet tech school, but outside organizations and companies also offer this kind of money for college in many cases. 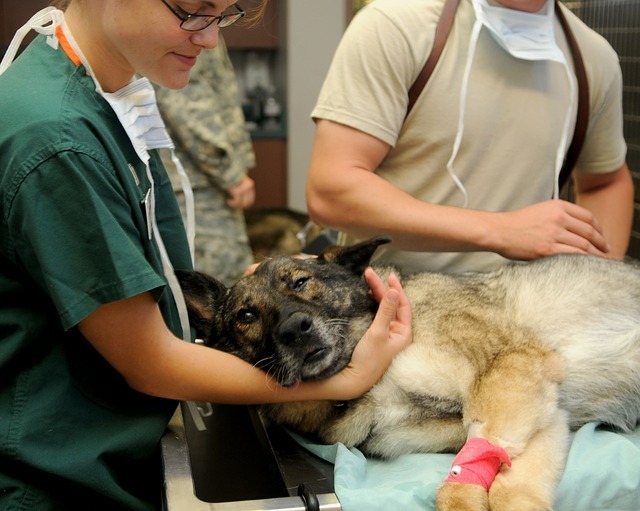 Some of the sources that offer scholarships to vet tech students include the The Society for Veterinary Medical Ethics , American Veterinary Medical Foundation, Oxbow, and the Pet Care Trust. You can also find non-specific scholarships, which are open to all students regardless of field of study. Your high school guidance counselor or college financial aid department can help you find these opportunities. Grants are extremely similar to scholarships; there is a lot of overlap within these two types of financial aid. Like scholarships, you don’t have to repay grants, so essentially the money is free. 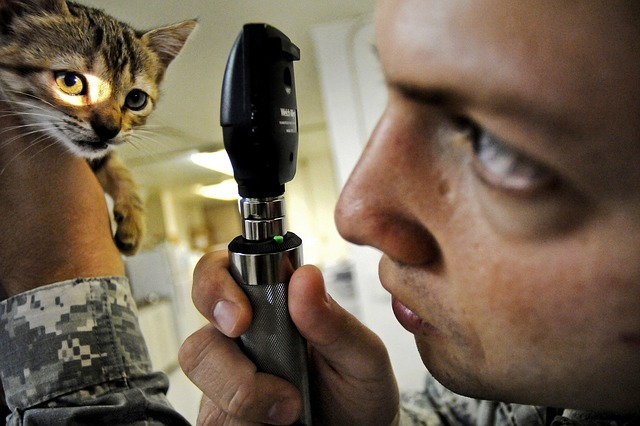 In addition, grants are also given directly from colleges in many cases, as well as from outside organizations. The main difference between grants and scholarships is that grants require you to show financial need. 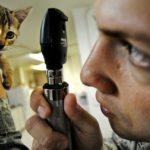 Some grants are merit-based a well, but when applying for a grant, you typically have to submit your family financial information. The Federal Pell Grant is a great place for you to start, since any student who financially qualifies is offered this government grant simply by filling out the FAFSA form. Along with grants and scholarships, you can consider student loans to help you pay for tuition. You do have to repay this money, but not until after you graduate in most cases, and the interest rates you’re offered will be much lower than non-student personal loans. Some employers even have reimbursement programs to help you pay back your loans.